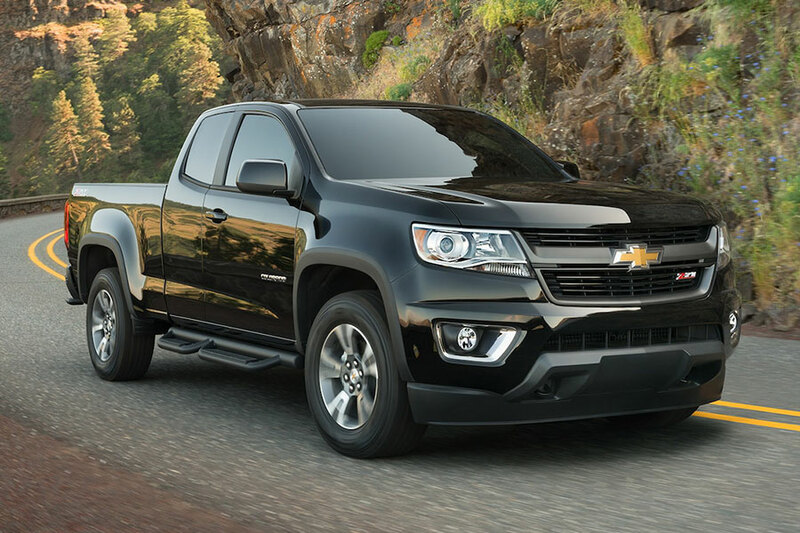 With its powerful engine options and adventurous capabilities, the 2019 Chevrolet Colorado trucks through the workday and the wilderness with equal skill. Who should choose the 2019 Chevrolet Colorado? This mid-size truck is perfect for drivers who crave modern utility, rugged off-road performance, and rich passenger comfort. The 2019 Chevy Colorado gives you truck-style utility, but lacks the footprint of a bigger, full-size model like the Silverado, saving you money on fuel. Still, the Colorado is plenty capable. The Colorado appeals to a range of drivers with its many configurations. This pickup is available with an extended or crew cabin, the latter of which increases rear-seat leg room. There are two bed lengths to choose from, so you can select the bed best suited to your daily hauling needs. Finally, there are five trim models, ranging from the bare-bones Base trim to the luxurious, off-road ready ZR2. Along the spectrum, you’ll find comfort-inducing heated seats and classy leather upholstery. This year, the Colorado sharpens its tech lineup. Chevy’s new Infotainment 3 system upgrades your experience with crisp, clear graphics and a touchscreen that’s quick to respond to your requests. Shoppers will also love the new high-definition rearview camera, which does a great job of helping you avoid parking-lot dustups. How Well Does the Colorado Tow? 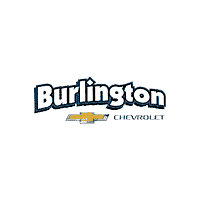 Towing capacity varies according to body style, powertrain, and equipment. 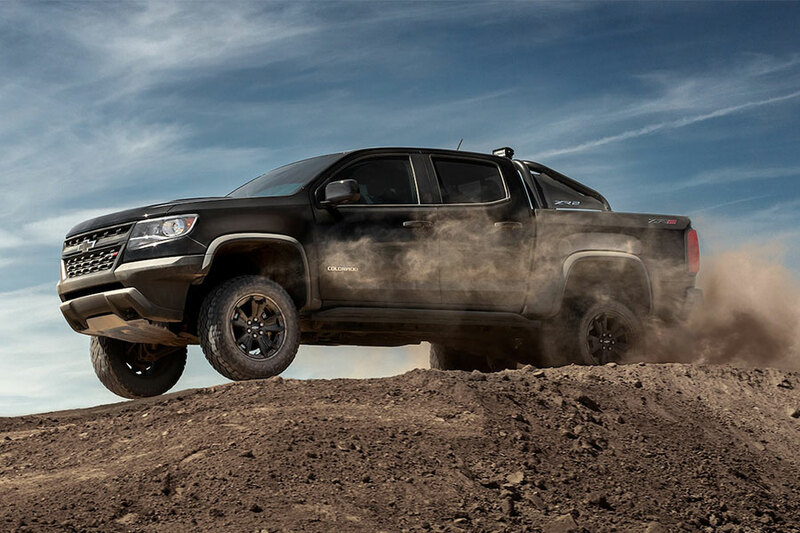 When you add the diesel engine the right equipment, though, the 2019 Colorado can tow up to 7,700 pounds. If you’ve got heavy loads of equipment to haul, you’ll be pleased to know that the Colorado is also plenty capable. Payloads max out at 1,574 pounds, depending on powertrain and body style. Can the 2019 Chevrolet Colorado handle off-road terrain? This mid-size pickup truck is an expert in adventure. You can add four-wheel drive to any trim model or powertrain configuration and use the extra traction to move through sand, sleet, and mud. If you’re looking for rugged performance straight off the assembly line, check out the Colorado Z71 or ZR2. With off-road-ready gear, including off-road-oriented suspension and all-terrain tires, the Z71 is ready to head down your favorite trail. The ZR2 takes performance even further, adding a raised suspension with special dampers to help you clear rocky trails. The ZR2 also features bigger all-terrain tires and special bodywork for improved approach and departure angles. The electronically locking rear differential comes in handy in especially difficult terrain, enhancing driver control when you need it most.